If you have been wanting a PDF version of my Crochet with Me!! Winter 2016 CAL Afghan… It is now available for purchase!!! A full PDF version of the pattern with no ads and no weekly divisions!! 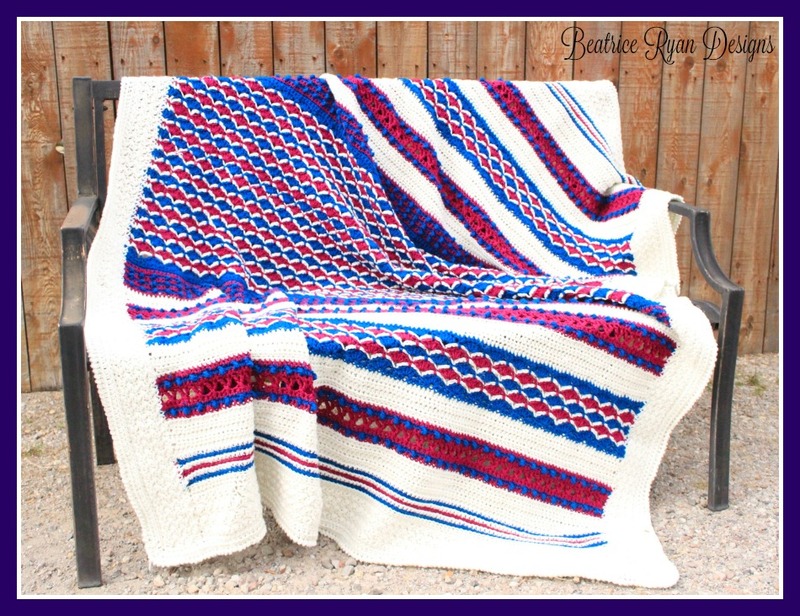 The cold weather is on its way and it is afghan season… This lovely, textural afghan uses fun and uniques stitching patterns that make a beautiful show piece for your home or as a gift!! Start now and make 1 or 2 for amazing Christmas Gifts!! As a special thank you, for my fans… By entering code Fall20 you will receive a 20% discount through Midnight PST on Friday September 30th 2016. If no code is entered you will pay full price of $4.99, no refunds are available due to the electronic nature of this purchase. To purchase this pattern… Click Here!! !